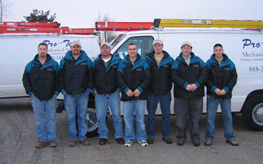 Pro-Tech Mechanical Services is a leading heating, ventilation, air conditioning, refrigeration and air balancing contractor specializing in industrial and commercial properties in the Monroe area. When your system suddenly stops working, Pro-Tech Mechanical can usually have the issue corrected the same business day in many cases. 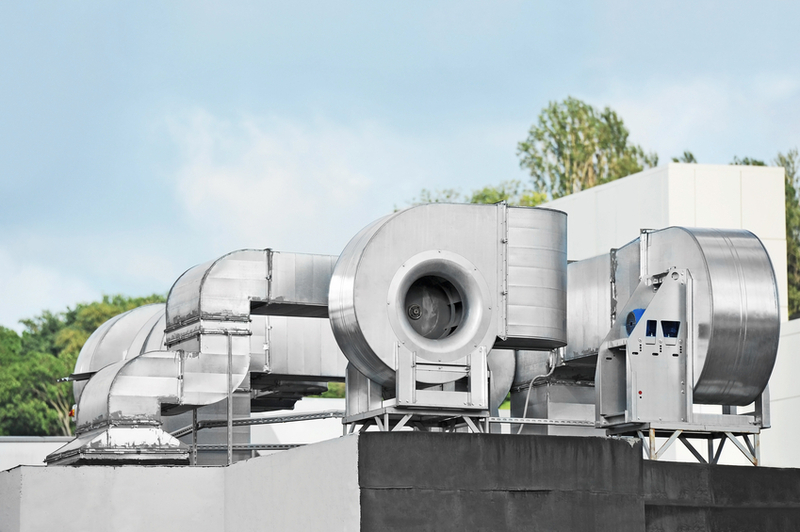 Contact Pro-Tech Mechanical Services today at (888) 345-6474 today for 24-hour commercial and industrial HVAC service!